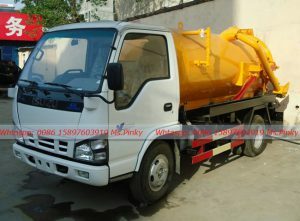 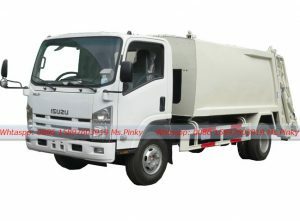 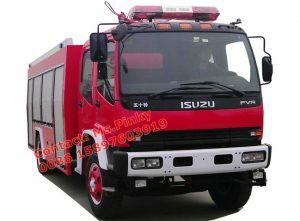 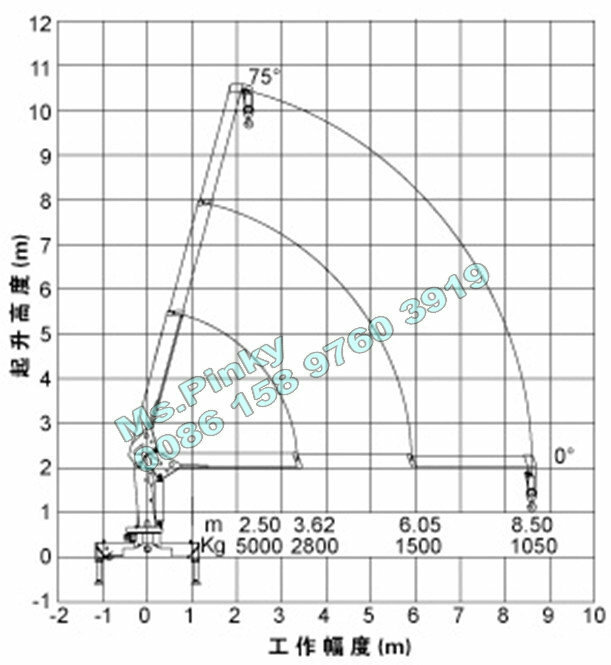 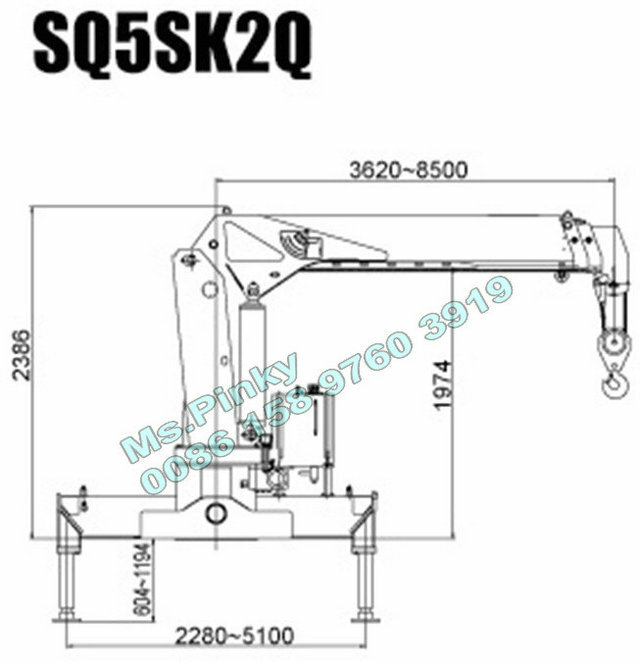 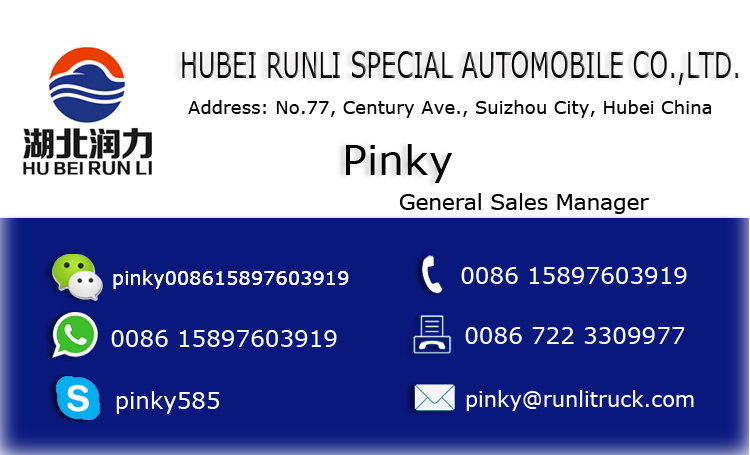 Manufacter by Hubei Runli Special Automobile Co.,,Ltd. 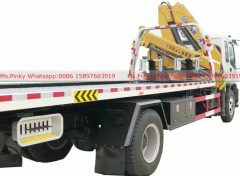 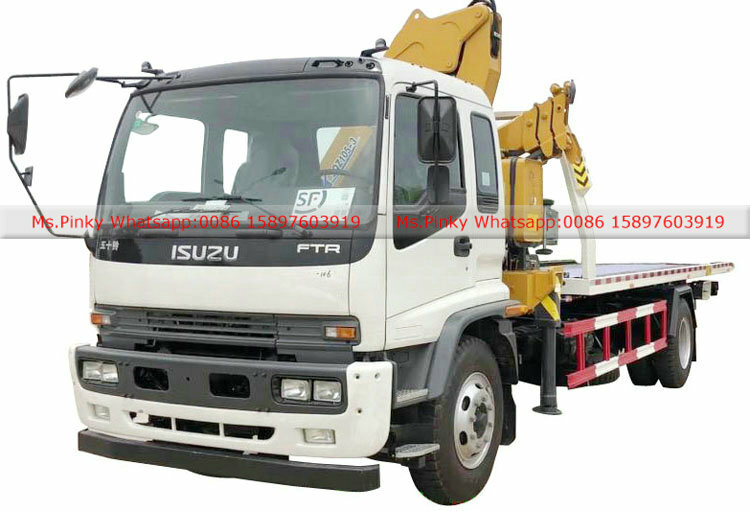 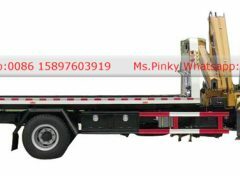 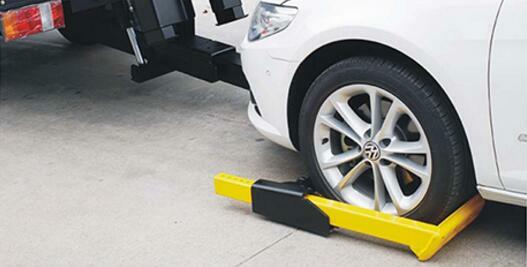 Based on the type or size of vehicle to be towed, wreckers are usually designed into two types. 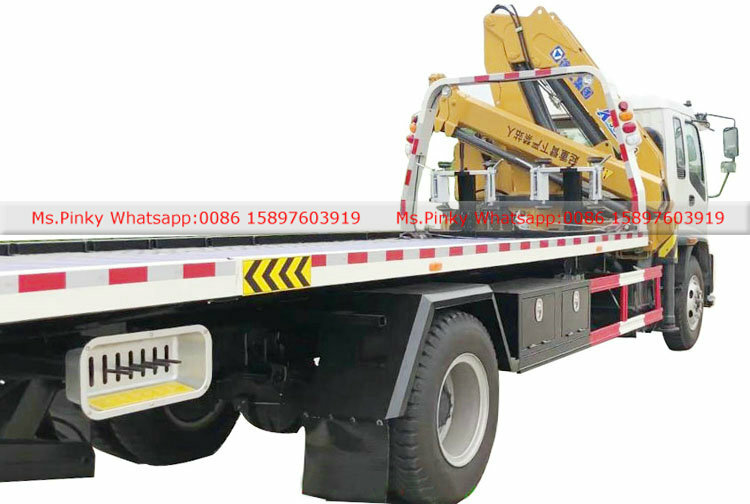 one is Flat Bed Carrier, the other is integrate Recovery Truck 360 degree rotator. or flat Bed Truck With Crane. 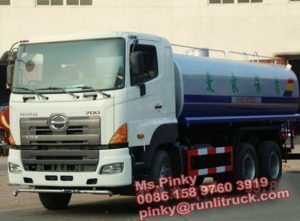 6.3T front axle, 13T rear axle.